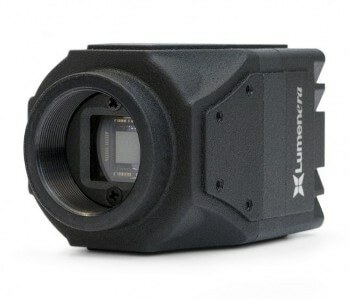 Lumenera’s Lt665R builds on leading edge EXview HAD II CCD Quad Tap sensor technology to provide high sensitivity and high quality imaging in a compact, feature-rich camera. 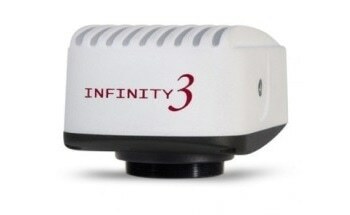 Low noise electronics ensure sharp and clear images, providing details with outstanding accuracy. The superior responsiveness positions make the Lt665R camera suitable for Near-Infrared (NIR) imaging. 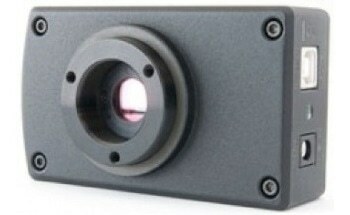 This camera is perfect for applications where high sensitivity, resolution and speed are essential. It is suitable for tolling, traffic, metrology, life sciences, NIR, high-speed inspection, and machine vision applications. 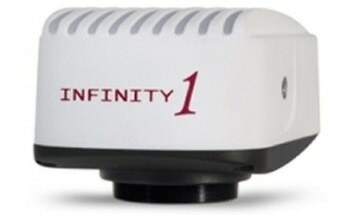 A scientific-grade variant is provided for the most challenging life science applications. The Lt665R camera can also be custom-made to suit OEM designs. 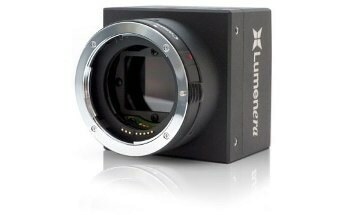 The Lt665R camera was developed for speed using the most up-to-date USB 3.0 technology to provide fastest image delivery at highest resolution from the Sony ICX694 sensor. A hardware or software trigger can be used to synchronize image captures. 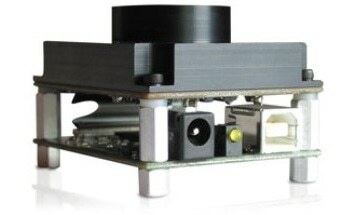 FPGA- enabled performance, enhanced by 128 MB of onboard memory for frame buffering, ensures reliable and dependable image delivery even in the most challenging machine vision systems. 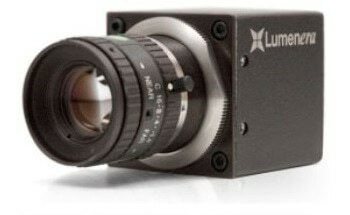 Unlike other cameras, the Lt665R buffer technology provides all frames with maximum resolution at full speed without introducing latency.